To say that Google Clips hasn't exactly taken off would be an understatement. In fact, I'm willing to bet that many of you forgot that it exists. That being said, Clips does have its fans, primarily consisting of parents of young children. 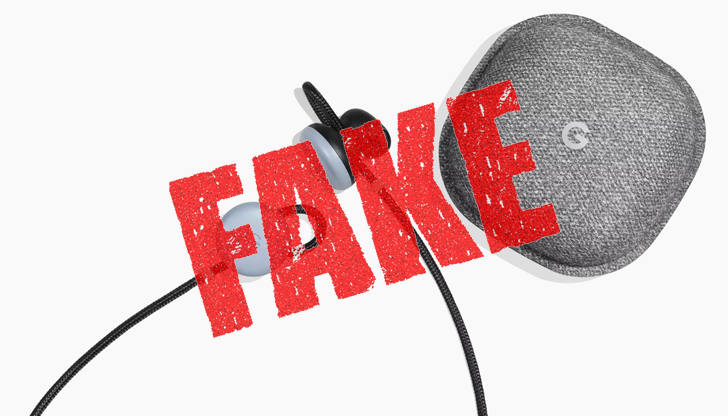 It's now being discounted by $125, or 50%, at the Google Store and B&H. The Google Store just had a nearly site-wide sale last month, but Google has decided it's already time for another one. 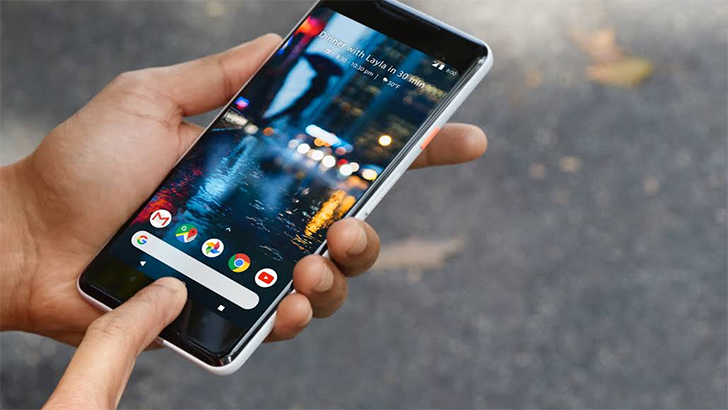 The deals are a bit different this time around, though, with highlights including the Home Mini for just $34 ($15 off), the Clips camera for $169 ($80 off), the Pixel 2 XL for $749 ($100 off), and several other Home and Chromecast deals. 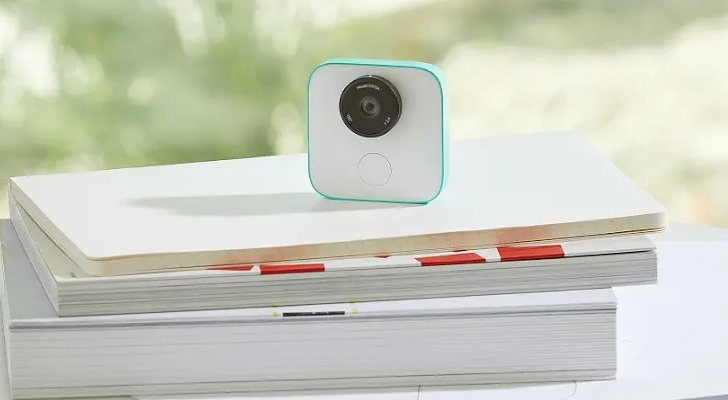 Google's strange clip-on camera, 'Google Clips,' officially went on sale last month. It takes photos and video automatically, using machine learning to determine what events should be saved. Now the camera has received its first major update, increasing the resolution of still images and adding pinch-to-zoom in the mobile app. 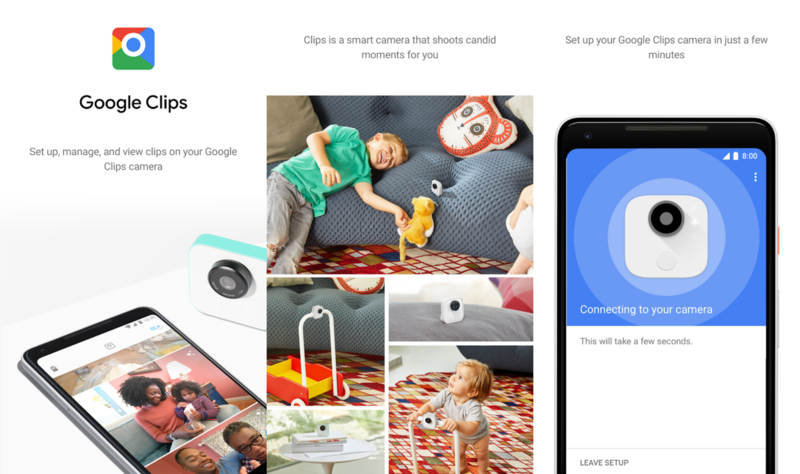 Google's interesting little Clips camera still hasn't arrived at anyone's doorstep since its announcement alongside the Pixel 2 back in October, but the company has just published its companion app to the Play Store. Clips went up for sale late last month, though delivery dates were slated for early March, and the Google Store sold out pretty quickly.